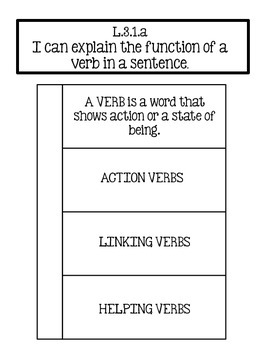 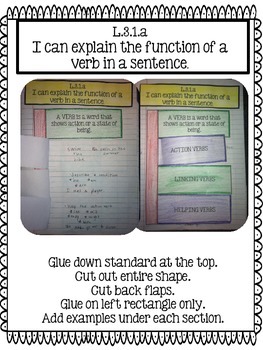 In this PDF file, you will find templates for ALL of the 3rd Grade Language CCSS. 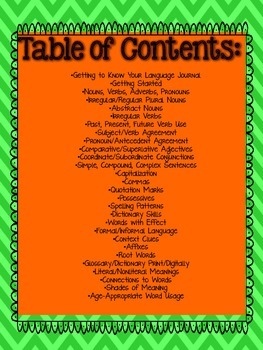 The journals can be started at anytime throughout the year! 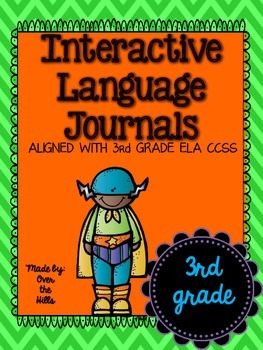 **These journals can also be used for higher-level second graders and lower-level 4th graders as a review!